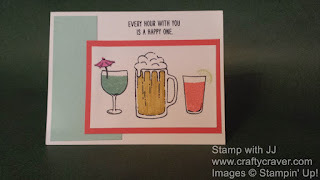 Crafty Craver Creations: A Toast to You! 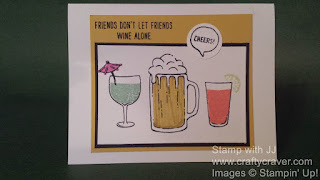 Just a couple of new cards I made with my new Stampin' Up! 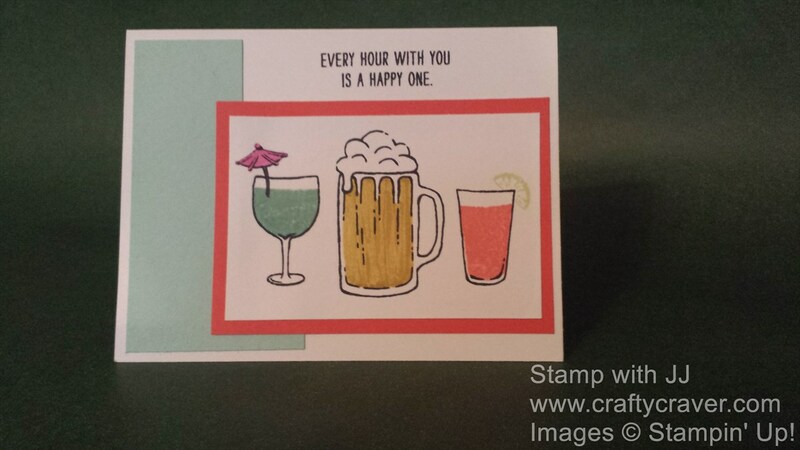 stamp set Mixed Drinks. 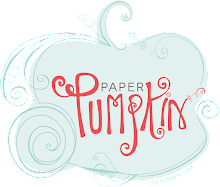 This is a new stamp set from the new 2016-2017 catalog. 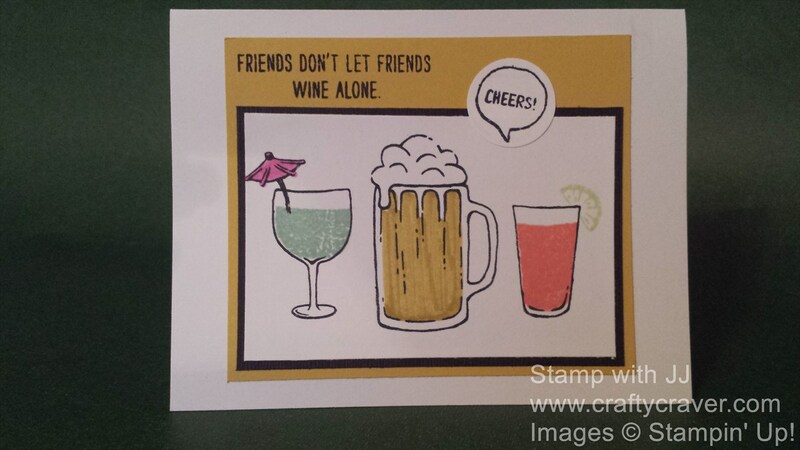 I've had a lot of fun today playing with my new stamp sets today. I grab the wrong marker color on the umbrella, I meant to choose Watermelon Wonder. Instead I picked up a pink color. Yikes!